Our best innovations are reserved for you and can’t be bought online. 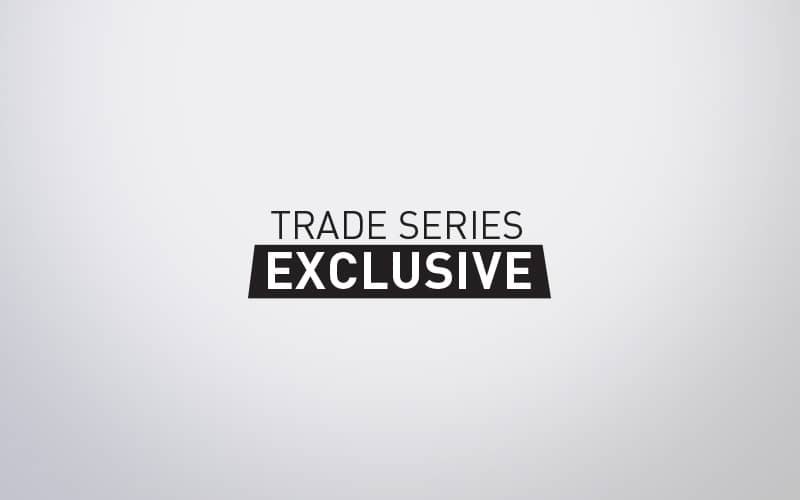 Zodiac led the industry in 2014 with the introduction of our Trade Series Exclusives, the first-ever lineup of exclusive product offerings to brick-and-mortar retailers — like you— in order to protect your profit margins. Now, we offer you the most abundant lineup on the market with over 30 products so you don’t have to compete with online sellers. We’ve got your back — even after the sale. 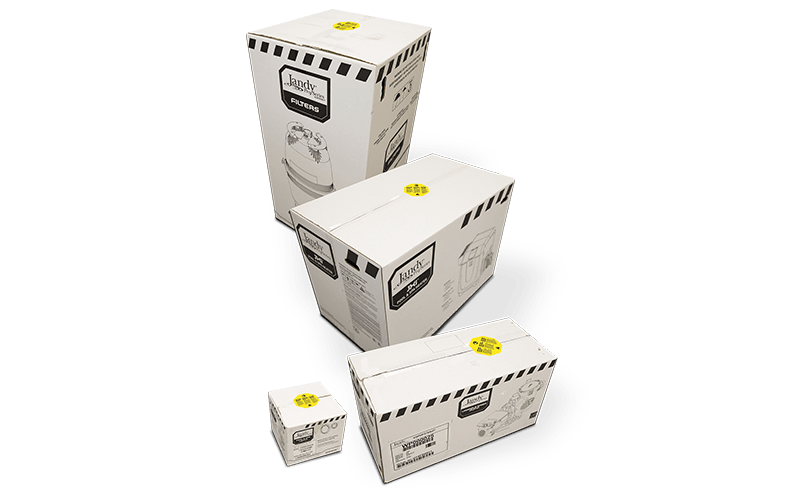 To help prevent problems that can arise from improper installation (particularly for pumps, heaters and control systems), our equipment warranties require professional installation to limit issues arising from improper set up. We keep you happy, so you can keep your customers happy. 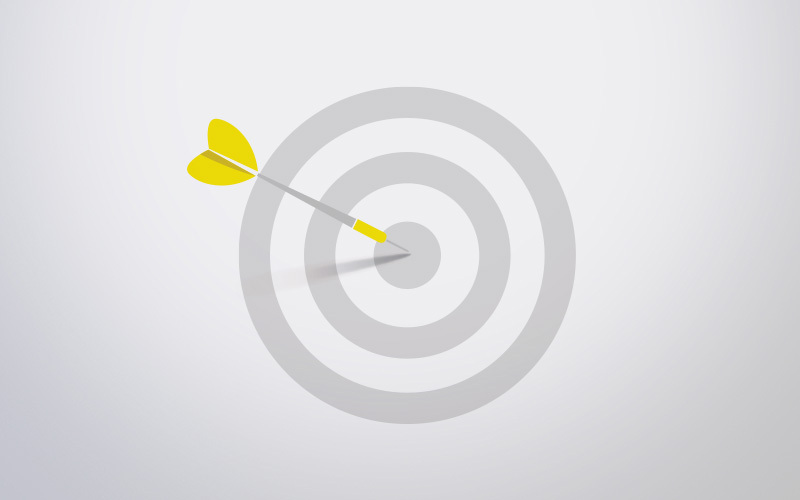 Our BullsEye Rebates help you attract buyers to your store with in-store purchase incentives while protecting your profit margins. We pay rebates only on products purchased from your store at or above the spend amount. 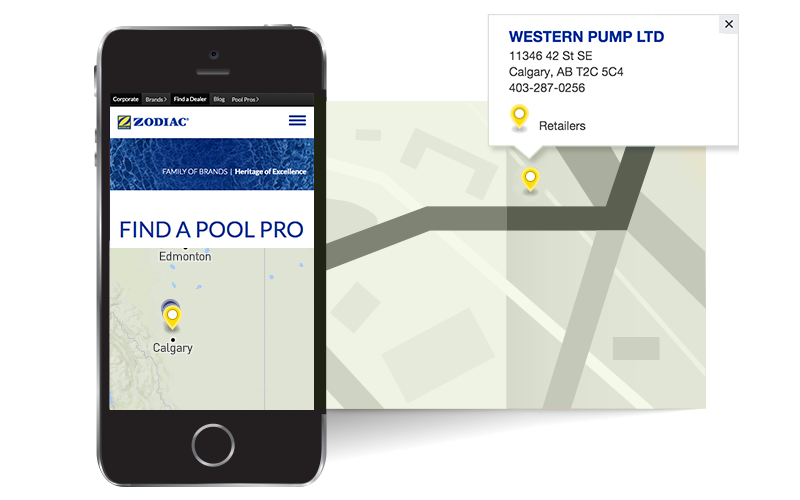 There are roughly 5,500+ swimming pool equipment stores in the U.S. Our Online Dealer Locator helps consumers find you online and sends business to your store. With over 240,000 searches per year, our online dealer locator helps consumers find you online and sends business to your store. 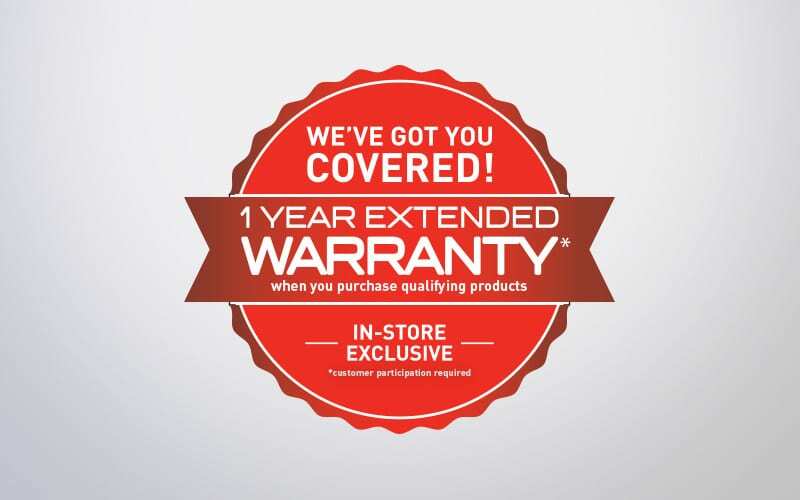 Your customers will benefit as well with In-Store Extended Warranties that provide a free additional 1-year warranty on select Zodiac and Polaris products purchased in-store. These exclusive warranties guarantee the best deals are at your store (not online).